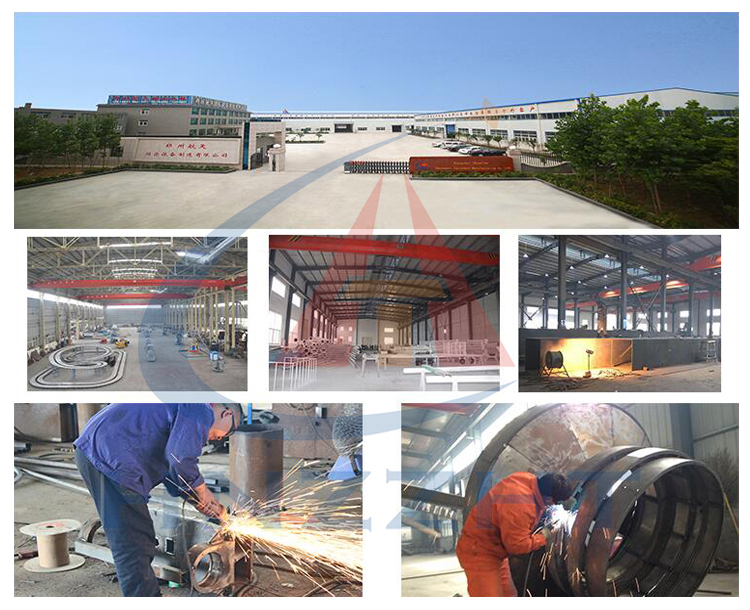 Hangtian Factory Welcome you ! 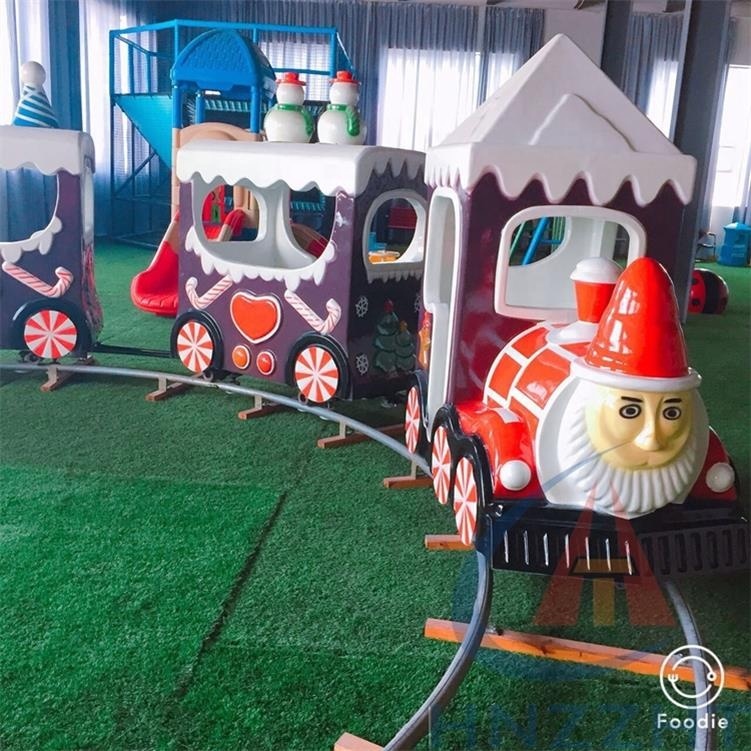 Christmas Mini track train is a popular amusement rides equipment for kids, welcomed in Europe and American area. 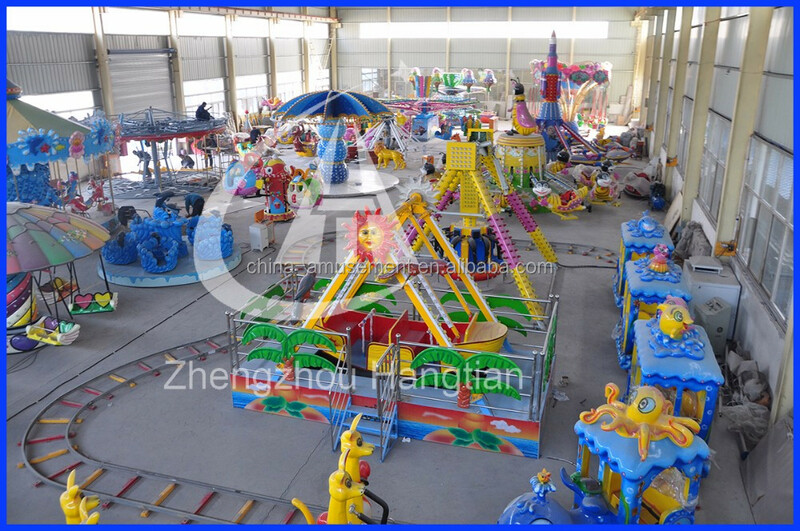 It is usually used in amusement parks , malls square or other playgrounds. 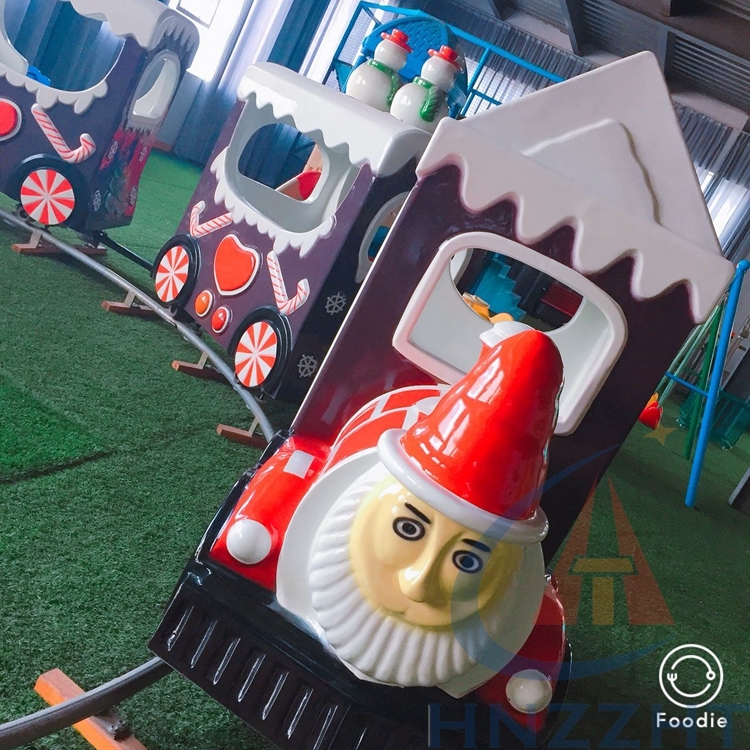 Its attractive design with colorful lights and beautiful music makes children love it very much. 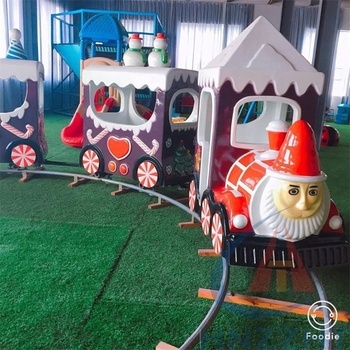 It will make you feel like experienc in the fairy-tale world when kids on it. 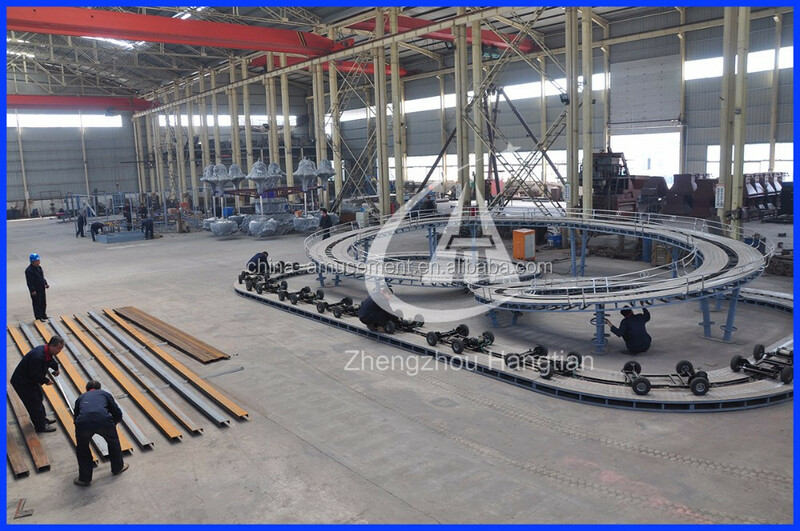 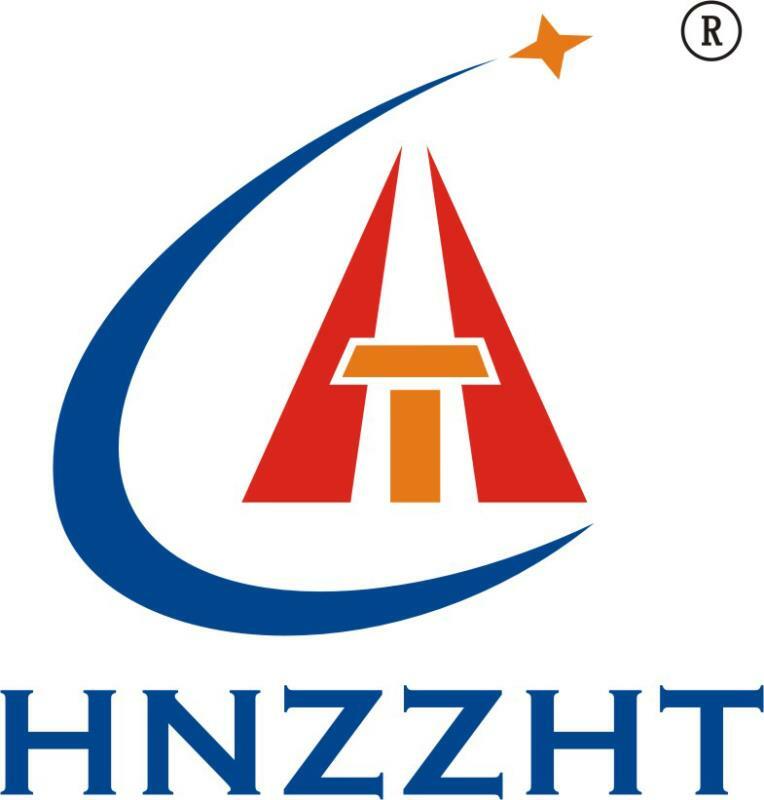 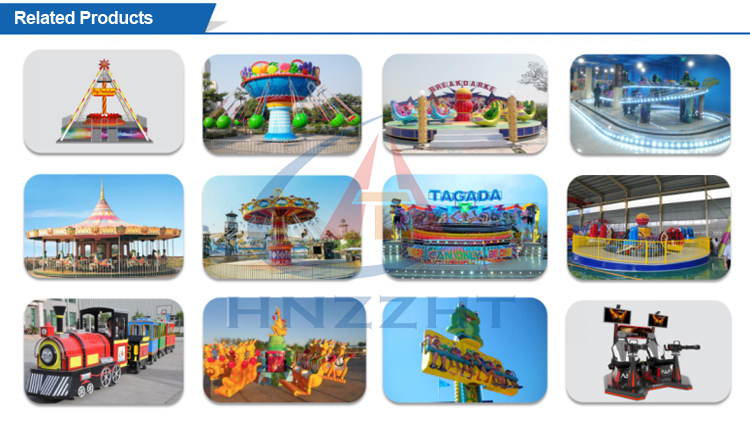 We are one of leading manufacturer in amusement rides at zhengzhou area, we can provide you better quality amusement rides with reasonable price and super service. 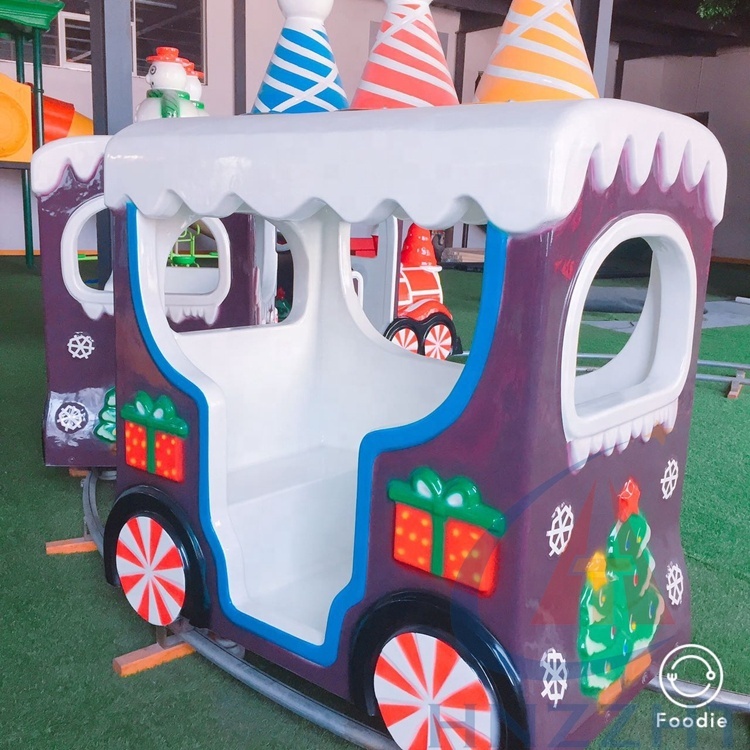 F : Green facilities : The only environmentally friendly equipment in Henan that invests US$500,000 to meet international standards for treating polluted air and dust. 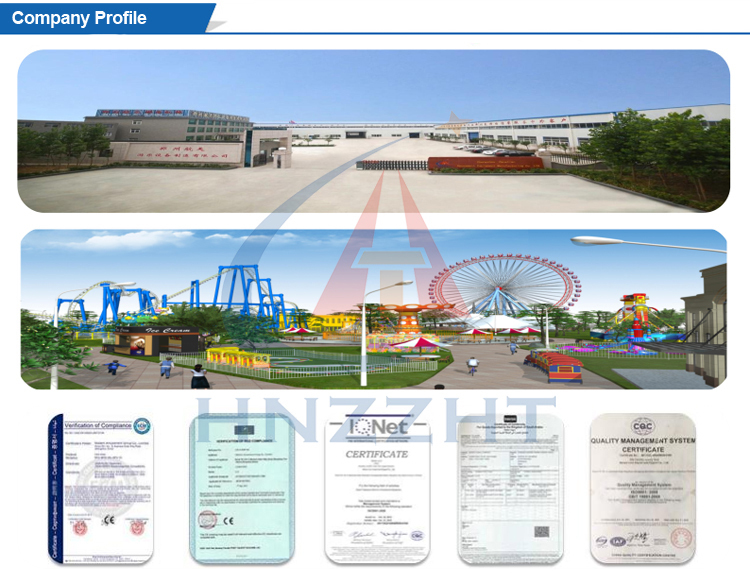 E : High-Quality Raw Materials:Raw materials includes Steel Standard Parts, and Electromechanical Equipment and so on. 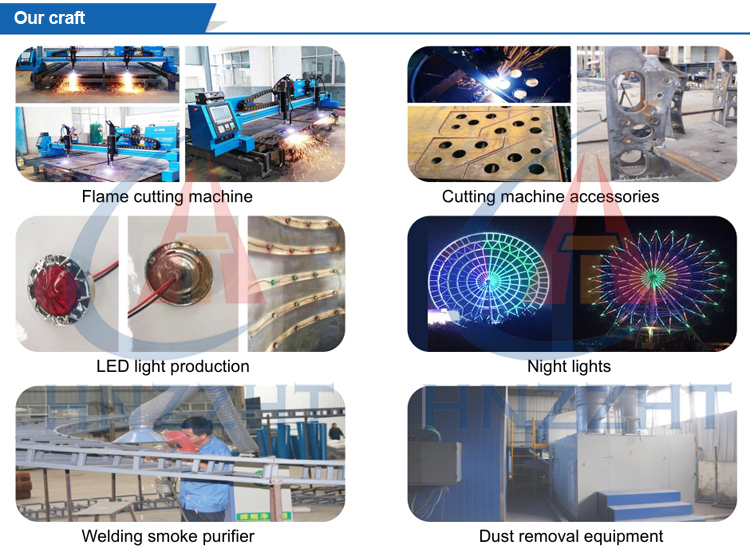 All raw materials have examining report. 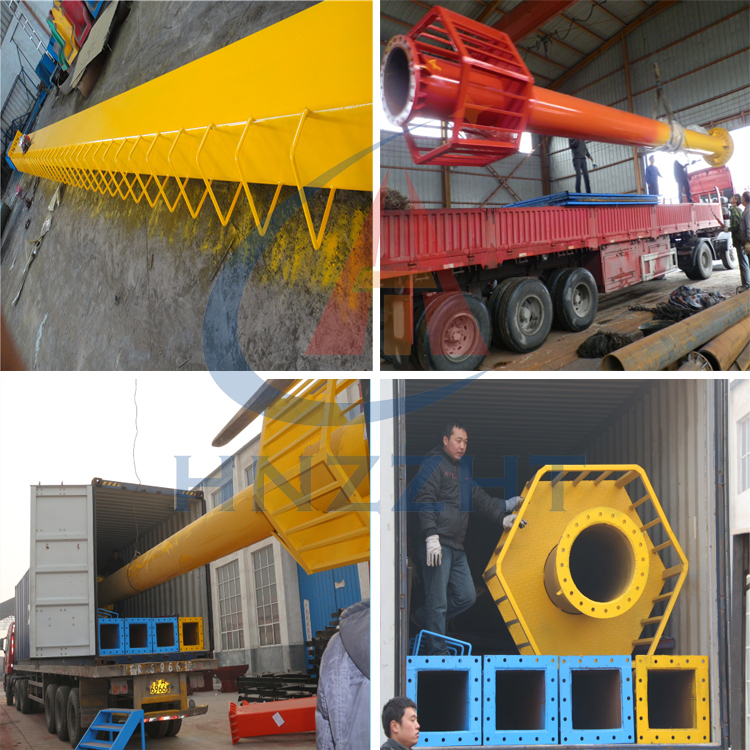 1.The FRP part is packed in nonwoven and bubble film, or poly-wooden cases if needed. 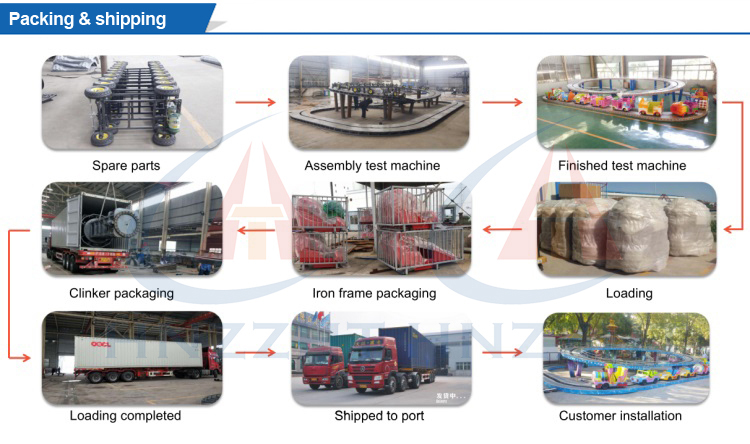 2.The iron part is packed with bubble film. 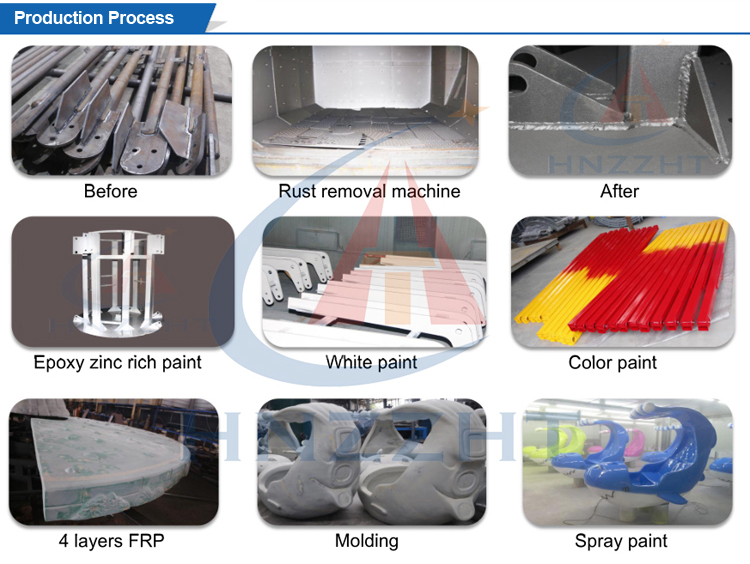 3.Customizing packaging according to customer needs. 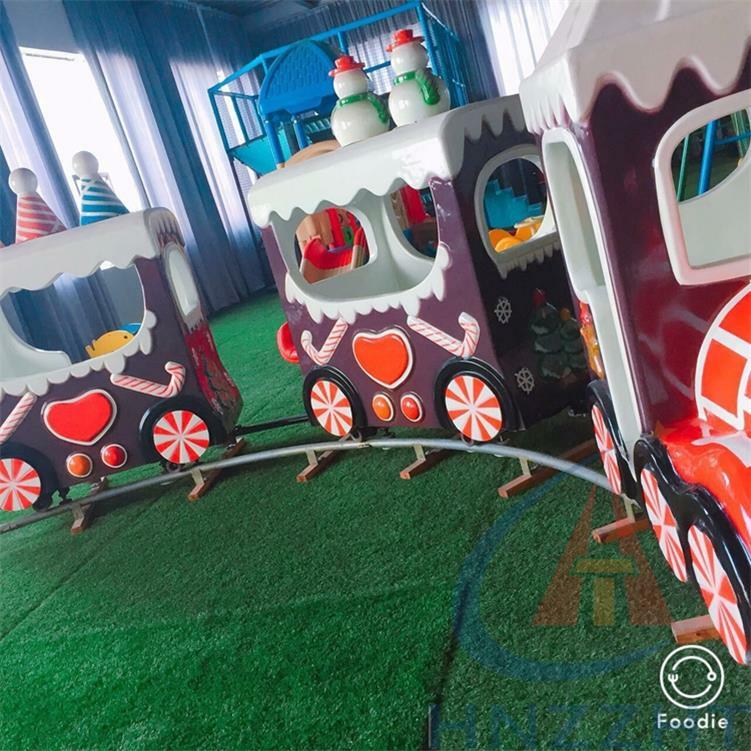 Family ride, kiddy ride, theme park ride, thrilling amusement equipment products include big pendulum,big flying chair, carzy dance, tagada,merry go round, bumper car, trackless train, track trian, carousel etc.